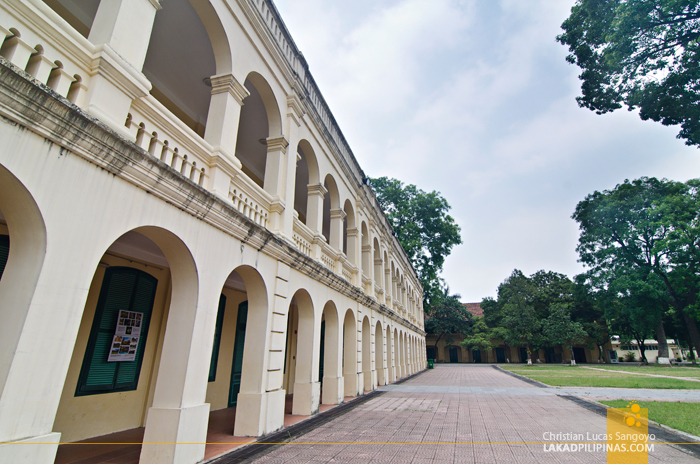 Our last stop, before ending our two-month backpacking trip across Asia, is the Imperial Citadel of Thang Long or simply, Hanoi Citadel. 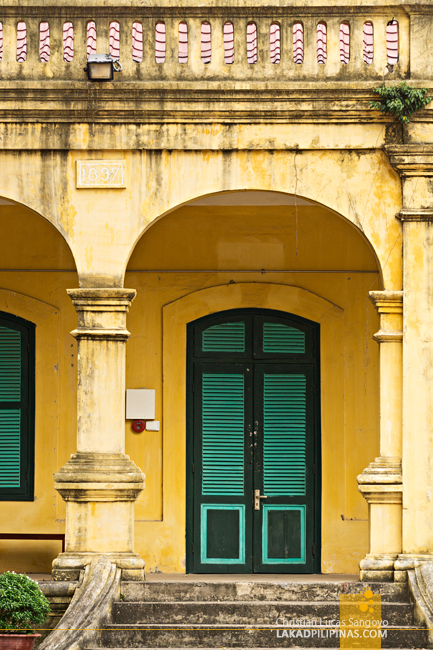 The place, with its gated walls stretching for a city block, caught our attention during our Ba Dinh District Tour of Hanoi. Unfortunately, it was already closed when we spotted it, so we had to come back the next day just to see it. But why come back at all when we can simply chill on our last day of our Same Same Summer Trip? 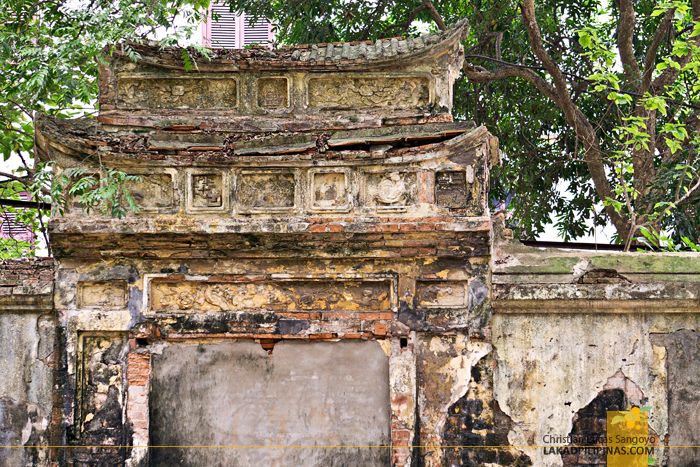 From the outside, it does look impressive, add in the massive Doan Mon Gate and its label as a UNESCO World Heritage Site—one of the seven in Vietnam—and we just knew that we’d have to see what’s inside its walls. 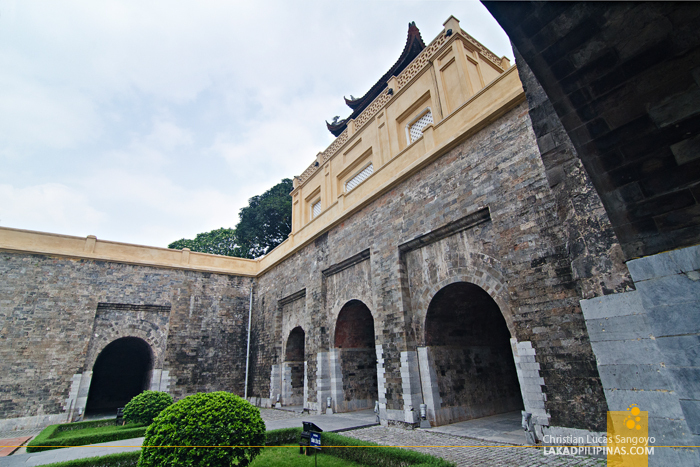 The Imperial Citadel of Thang Long was built during the 11th century by the Ly Viet Dynasty. It was constructed over a much older site, a Chinese fortress from the 7th century on a reclaimed land on the Red River Delta. It marked the independence of the Dai Viet or the People of Viet—as the Vietnamese were called back then. 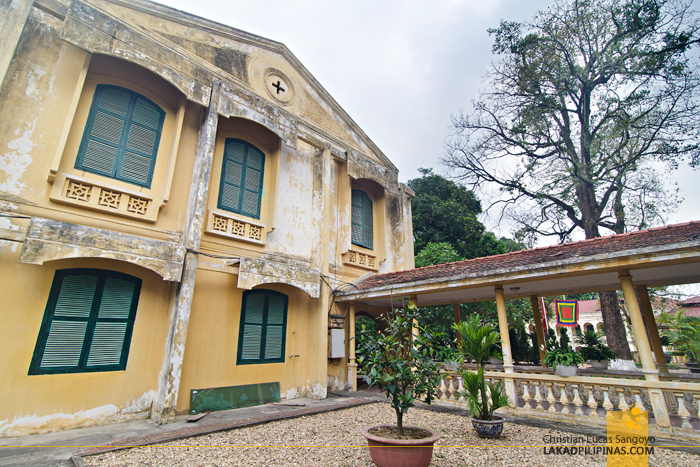 It then became the seat of the Vietnamese court for thirteen consecutive centuries, quite a feat, until it moved to Hue where they eventually built the Imperial Citadel of Hue—which we are fortunate to also have visited, making it easier for us to connect two and two together. 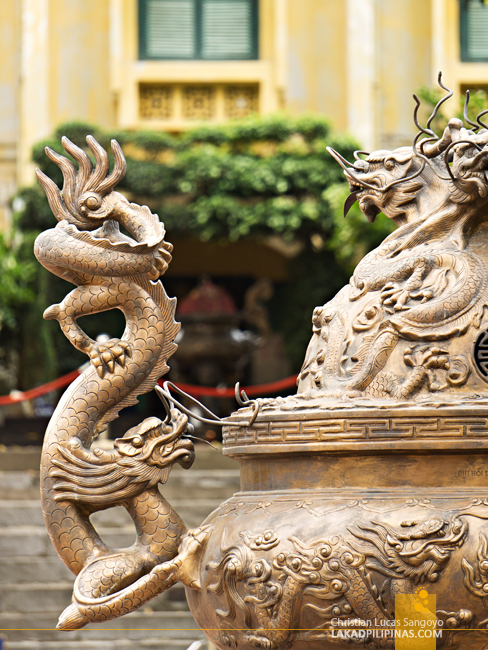 Before the move, it was the capital of Vietnam for eight centuries. 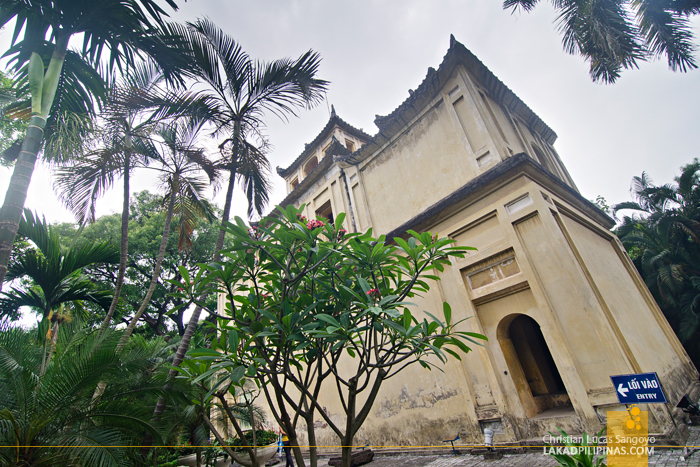 Hanoi Citadel is very rich in history. But we soon found that it wasn’t quite as evident after walking along its well-manicured grounds. From the outset, we were much impressed by its North Gate, with its thick walls and imposing look. But after passing through it, we found the inner walls to be somewhat very ordinary. To be fair, its gardens are beautiful—replete with potted bonsai trees, it’s architecture—typical to the French colonial style—is still striking. But we were expecting something as rich and grand as the Hue Citadel, unfortunately, most of the old royal palaces and structures were already torn down by the French during colonial times. Well, there’s still the Hanoi Flag Tower, which is right across the street, the Hau Lau or the Princess’ Palace, and the ornate steps of the Kinh Thien Palace which literally only has the steps left of the whole palace. 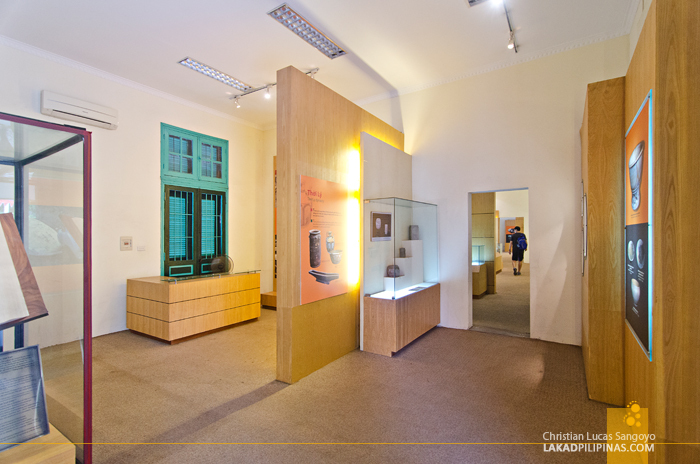 There are a few museums—converted from French Barracks—within the complex housing a few artifacts uncovered along the grounds, dating between the 6th and 20th century. But the coins, potteries, and ceramics we saw didn’t impress—it just didn’t give enough justice to how grand this place probably once was. What saved our visit from being a complete waste was the House D67. 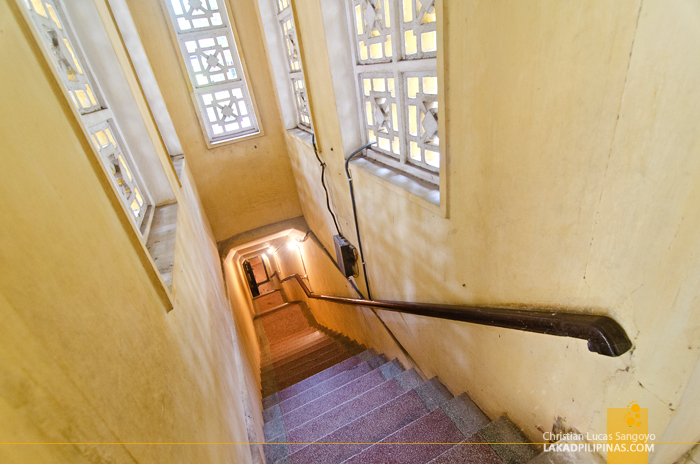 Still located within the complex premises, this non-descript one-storey structure was the headquarters of the communist Vietnam People’s Army from 1954 to 1975. 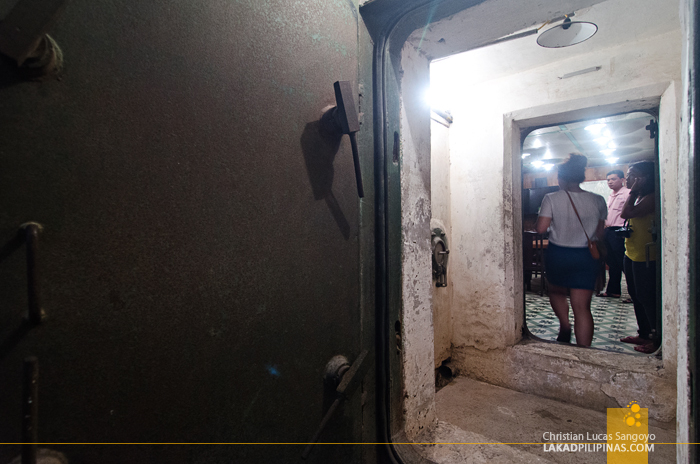 Inside, you can see their meeting rooms and offices, but down below, like nine meters below the floor, is an underground bunker complete with everything you see in the movies—a war room with a wall set with transparent maps, a series of phone booths—each one accessing a single particular phone, a secret door that leads to a tunnel going to a separate structure for escape. It was all very James Bond. 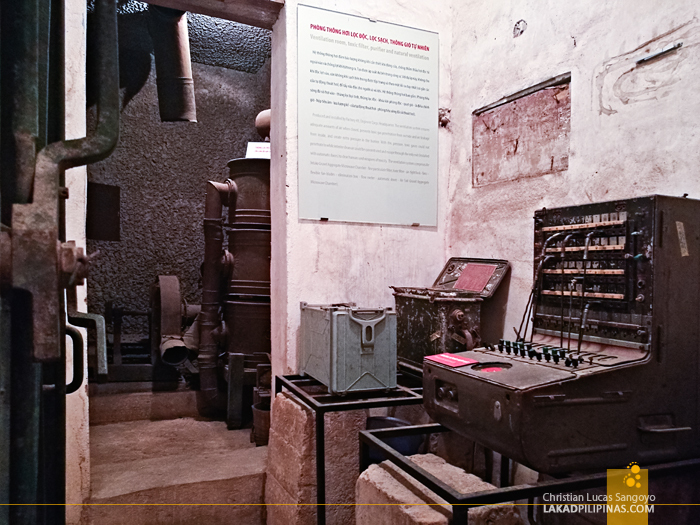 There are also exhibits of tools used by the Politburo and the Central Military Commission, the Ministry of Defense, and the General Staff during the Vietnam War against the forces of the United States. 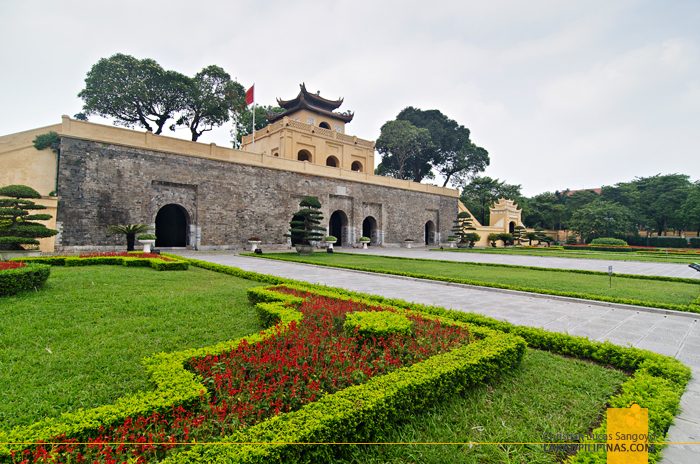 Without House D67, a visit to the Imperial Citadel of Thang Long would be incredibly boring and extremely underwhelming.